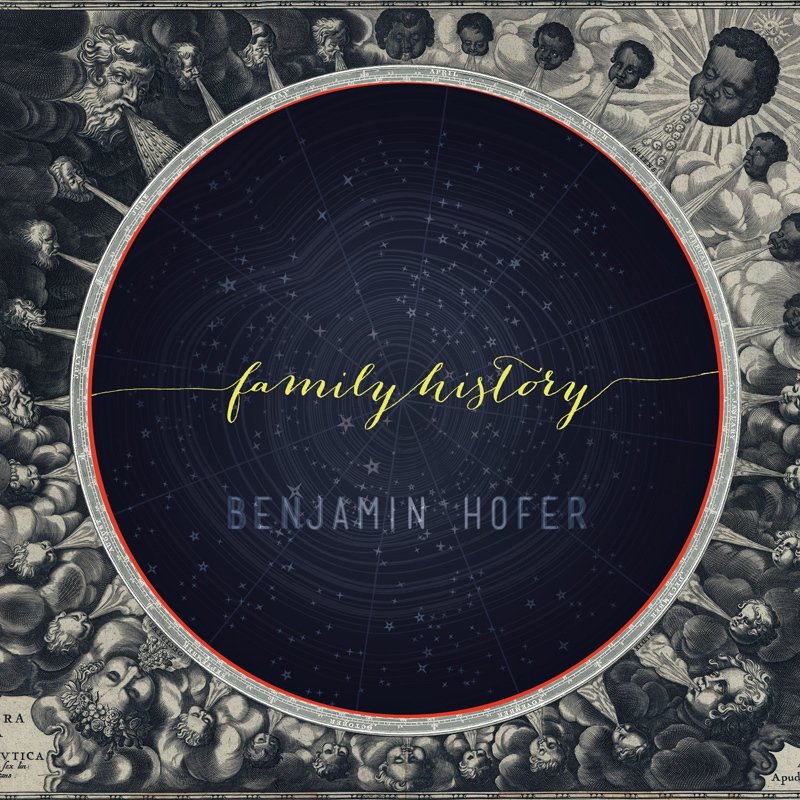 Singer/songwriter and my long time friend Benjamin Hofer is releasing his debut solo album, “Family History” on April 6th. A week ago, Ben gave me a pre-release stream of the album and I’ve been listening to it non-stop. Ben is an incredibly talented singer, songwriter, and musician. His folk style fits right into that genre of music that I love to listen to all day long. As the title would imply, the theme of the songs revolve around telling a family history. I was emailing with Ben about the album. He mentioned that the theme kind of emerged as he realized family was really apart of every song that he had written. The last song on the album, “Huron, SD,” is based on the story of his paternal grandfather. Ben funded the $5k to produce the album by doing a campaign on Kickstarter. I’m so pumped to have been able to support Ben and the production of the album. Ben’s been talking about wanting to do this album for a while. I’m so excited to see it come to fruition. Previously, Ben had released an EP by himself called “Three Songs.” You can download all three songs on his website. Additionally, when he lived in Florida, he was part of band called the The Northernness, which released a self-titled album. If you live in the Washington, DC area, I’d recommend checking out the “Family History” Album Release party at the Scooby Doo Mansion on Saturday, April 6th at 7:30pm. There he’ll be accompanied by a full band, including special guests Wendell Kimbrough and David Parker, who are both featured on the album. Tickets are only $10.